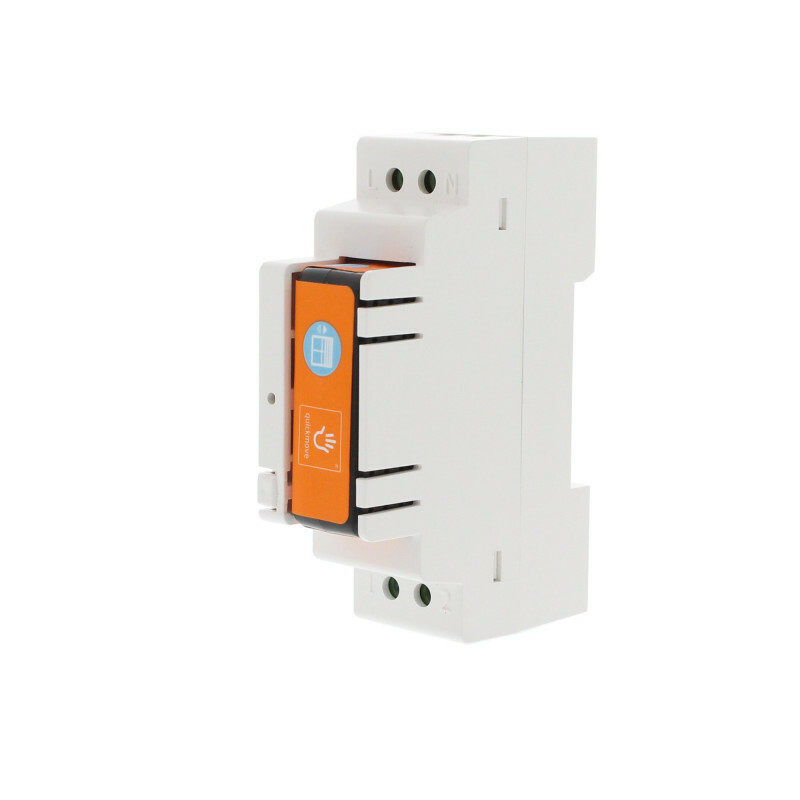 The DIN Rail Box allows installers and electricians to directly connect the relay switches to the electrical panel. Pack of 5 units. The DIN Rail Box allows installers and electricians to directly connect the relay switches to the electrical panel. Ideal for new buildings and renovation, this DIN Rail Box permits to save time before the installation and on site. 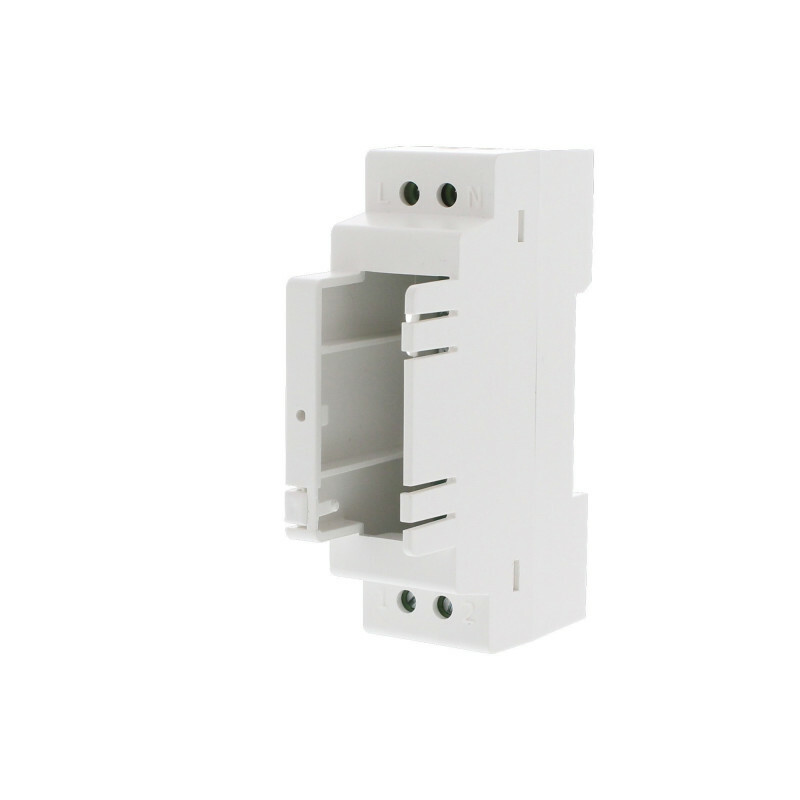 The DIN Rail Box is compatible with the Relay Switches 2 Channels, 1 Channel Dry Contact and the Roller Shutter Module. 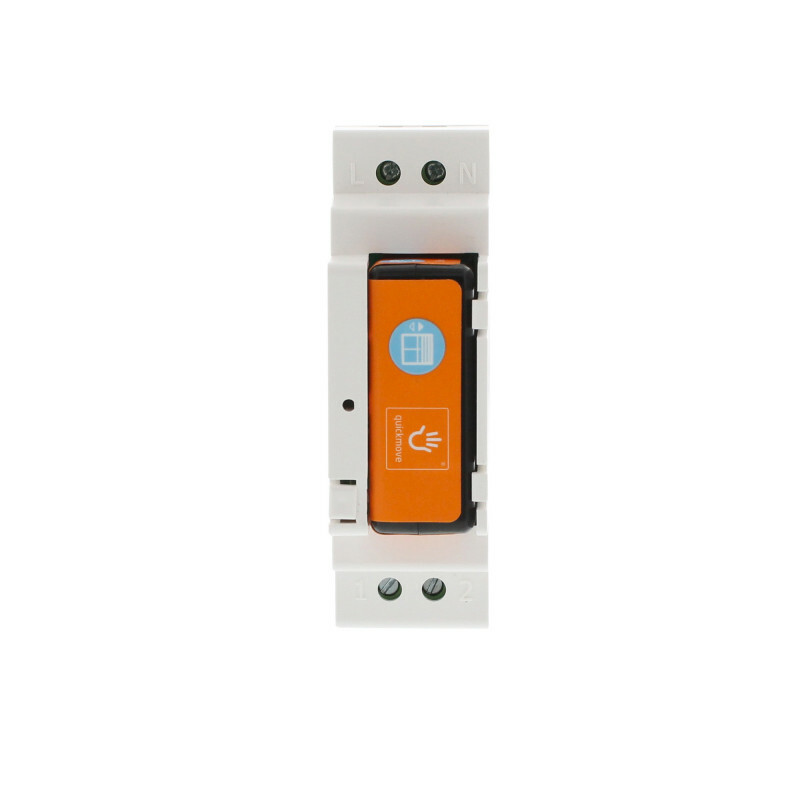 It can be installed on DIN Rail Type Ω EN 50022. The DIN Rail Box is designed to be installed on DIN Rail Type Ω EN 50022, it adapts itself to almost all types of electrical panels for housing. The installation of the relay switch inside the DIN Rail Box is quick thanks to the inside pins and to the outside slots. Note : The DIN Rail box is not delivered single. The content of the package is 5 units.